On the occasion of the finissage of the exhibition It Won’t Be Long Now, Comrades! at Framer Framed and the launch of the publication of the School of Missing Studies, we invite you to the presentations and talks by Charles Esche and It Won’t Be Long Now, Comrades! artists Željka Blakšic aka Gita Blak and Tereza Stejskalová. In their presentations, the guest speakers will dive into the concept of ‘the missing’ in different ways. What losses are we experiencing in the process and as a result of modernisation? What (historical) details are left out of larger narratives? And how can we set our own pedagogical terms and use art to create new spaces of imagination and learning? The talks are followed by an informal discussion. Charles Esche is a writer, curator and director of Van Abbemuseum, Eindhoven. In his talk The Demodernising Possibility, Esche asks how European art, its institutions and forms of display can communicate their disquiet today. He will look at the protocols of modernity as started in 1492 to discuss if, as part of decolonial thinking, Europe needs to delink from the modern in order to become a place in the world alongside others. 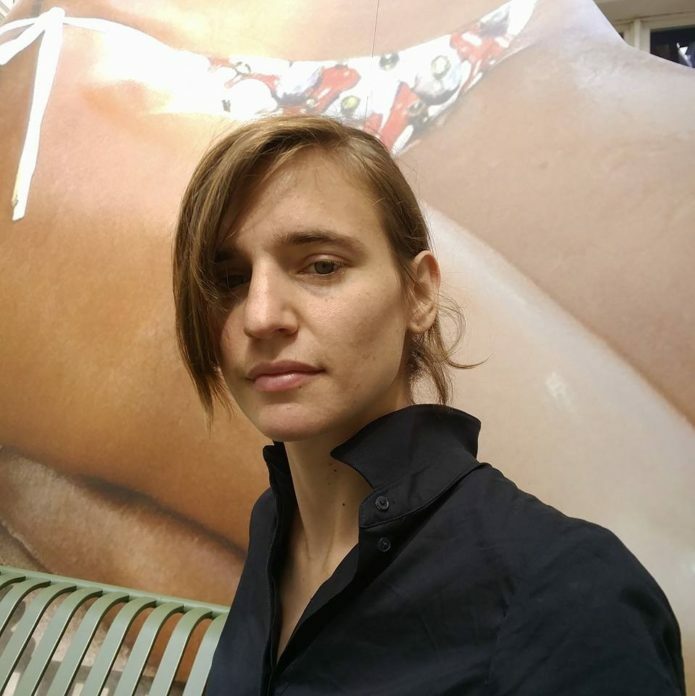 Željka Blakšić aka Gita Blak, from Zagreb, Croatia, is an interdisciplinary artist who currently lives in New York City. Her inspiration stems from the sub-culture of the 1990s-era in Croatia, when punk, anarcho- and eco movements were having a renewal, and when resistance manifested itself through the gathering of and cooperation between different alternative social groups. This experimental environment became a university of rebellion – a key force, giving voice to new expressions of democracy, justice, common values and free speech. 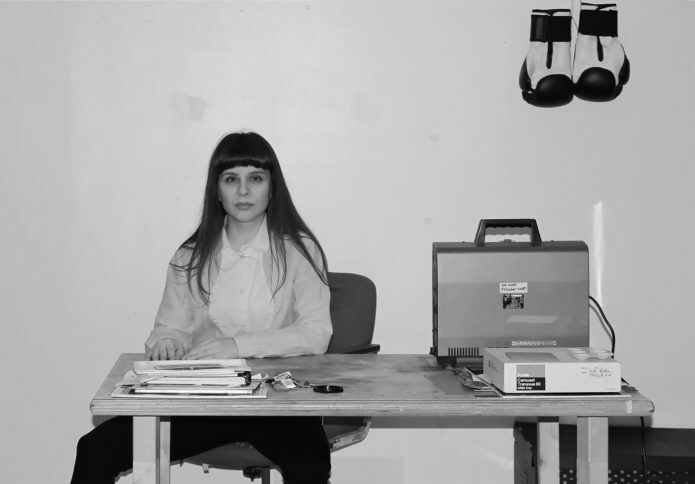 In her talk Collective – Poetic – Refusal, Blakšić will look at two case studies and will reveal processes, methods and outcomes related to her more recent collaborative projects. Through a long term research-intensive process, her approach to artmaking demonstrates how the art is crucial in creating unconventional evolving spaces for collectivity, debate and imagination. Tereza Stejskalová is a curator and a writer based in Czech Republic. She is currently working for Tranzit.cz. In her contribution Forgotten Internationalism and Exiled Images, she will deal with the amnesia of the cultural exchange related to the temporary stay of the students from Non-aligned countries in the countries of Eastern Bloc, namely Czechoslovakia. She will specifically deal with the encounter between Asian and African students of film and the Czechoslovak New Wave in 1960s and 1970s, as well as the paradox of racism under socialism. Exhibition It Won’t Be Long Now, Comrades! The event this evening also marks the final day of our group exhibition It Won’t Be Long Now, Comrades!! 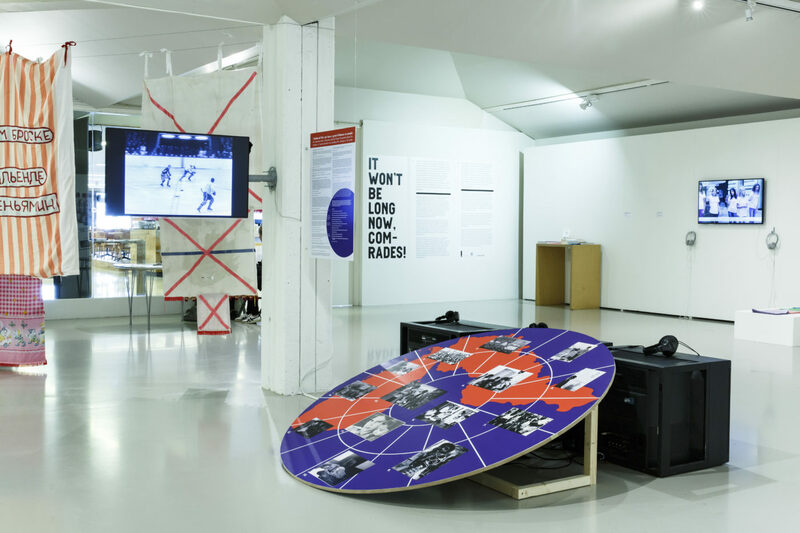 The exhibition, curated by Katia Krupennikova and Inga Lāce, coincides with the 100th anniversary of the Great October Socialist Revolution in Russia. 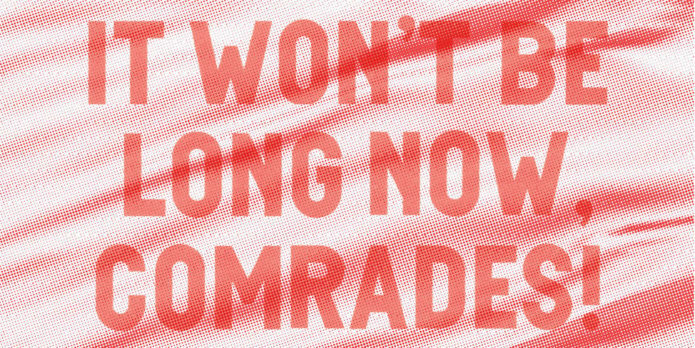 With a geographical focus on countries directly affected by the October Revolution (and the Communist regime as its aftermath), the exhibition explores the potential emancipatory power of revolution and resistance in these post-communist regions today – often with reference to the area’s complex histories.